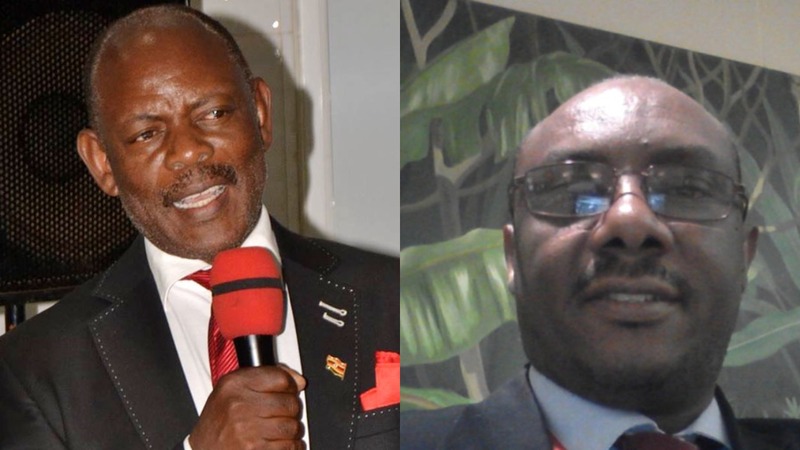 KAMPALA – The job for Makerere University deputy vice-chancellor is in-balance after one of the candidates who lost, Prof. Anthony Mugisha ran to court to block the same. Prof Mugisha wants a court order quashing and setting aside the process and acts so far undertaken by Makerere University organs in the appointment of Deputy Vice-Chancellor (Finance and Administration). However, he has failed to secure the interim order to block the University Council that was scheduled November 15, 2018 from relying on recommendations that were made by Senate while approving Prof. William Bazeyo to the same job and instead court has fixed its hearing next week on November 20. In his petition filed today in the High Court Civil Division, Pro Mugisha claims that the university advertised for the post of Deputy Vice-Chancellor and its Senate appointed a search committee with the mandate to recommend five suitable candidates to the University Senate which was, in turn, to recommend one candidate to the University Council for approval. The five candidates included; Prof Mugisha, Prof Bazeyo, Prof Masaaba Napiolaman, Dr Charles Amone, and Dr. Allan Katwalomulengani. He asserts that the Search Committee found only him and Prof William Bazeyo as the candidates who met the criteria for the position of Deputy Vice-Chancellor (Finance and Administration). According to the court documents Prof Mugisha says that instead of forwarding the names of the selected two candidates to the University Senate, the Search Committee took it upon itself to compare the two and declared Prof Bazeyo the best and only candidate to be appointed for the post, something that he verily believe was beyond its mandate. “I have been unfairly, illegally and unlawfully denied the chance to get compete for the position of Deputy Vice-Chancellor,” Prof Mugisha says. He says that he has suffered and likely to suffer more embarrassment, inconvenience and mental stress as a result of the acts of the university’s organ. Through his lawyers of Wameli & Co. Advocates, he wants court to declare that the report of the Senate Search Committee for the position of Deputy Vice-Chancellor, 2018 is null and void.